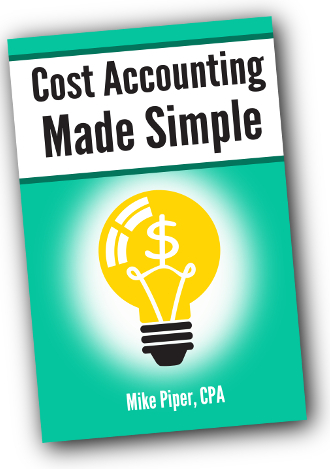 As far as federal income taxes are concerned, LLCs don’t really exist. The Internal Revenue Code — the body of law that outlines all federal income taxation — treats each LLC as if it were one of the other types of entities. EXAMPLE: Kali owns and operates a restaurant as a sole proprietorship. She later decides to form an LLC for her business. Because the LLC is a disregarded entity, the business will continue to be taxed as a sole proprietorship (for federal tax purposes at least). EXAMPLE: Steve and Beth own and operate a winery. After learning about the potential dangers of unlimited liability in a partnership, they decide to form an LLC. Because the LLC is a disregarded entity, the business will continue to be treated as a partnership for federal income tax purposes. Fill out a form (Form 8832) electing corporate tax treatment. The second option is certainly the easier and less costly of the two. The same thing can be done should the LLC’s owner(s) decide that S-corporation taxation would be beneficial. The only difference is that a different form (Form 2553) is used to notify the IRS of the election. Again, unless an election is made otherwise, LLCs will be treated as either sole proprietorships or partnerships for federal tax purposes. However, depending upon where your business is located, state income taxes might not work the same way. For example, some states tax LLC directly on their income rather than (or in addition to) taxing the owners on their share of the income. For instance, in California, LLCs are subject to an $800 annual tax, as well as an income-based fee if the LLC earned more than $250,000 in California that year. EXAMPLE: Braden runs a sole proprietorship in California for his part-time video production business. He earns roughly $3,000 per year from the business, and is considering forming an LLC. However, even with an annual income of only $3,000, a California LLC would still be subject to a tax of $800, or more than one-quarter of the business’s total profit. Braden eventually decides that the benefits of forming an LLC would be outweighed by this disproportionately large tax. Before deciding to form an LLC, it’s definitely a good idea to find out precisely how your state taxes limited liability companies. For federal tax purposes, single-owner LLCs are treated as sole proprietorships, and multiple-owner LLCs are treated as partnerships. 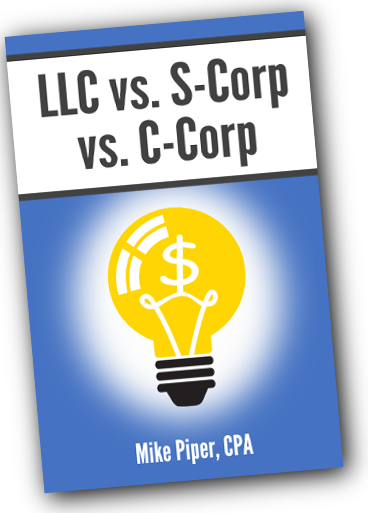 An LLC can elect to be taxed as a corporation simply by filing a form with the IRS (Form 8832 for C-corporation tax treatment or Form 2553 for S-corporation tax treatment). Some states do not tax LLCs the same way that the federal government does, so be sure to find out how your own state taxes LLCs before creating one.